Rear Cargo Volume With Seats Down 53"
2019 Volkswagen e-Golf Battery electric vehicles (BEVs) have a battery instead of a gasoline tank, and an electric motor instead of an internal combustion engine (ICE). 2017 Hyundai IONIQ Battery electric vehicles (BEVs) have a battery instead of a gasoline tank, and an electric motor instead of an internal combustion engine (ICE). 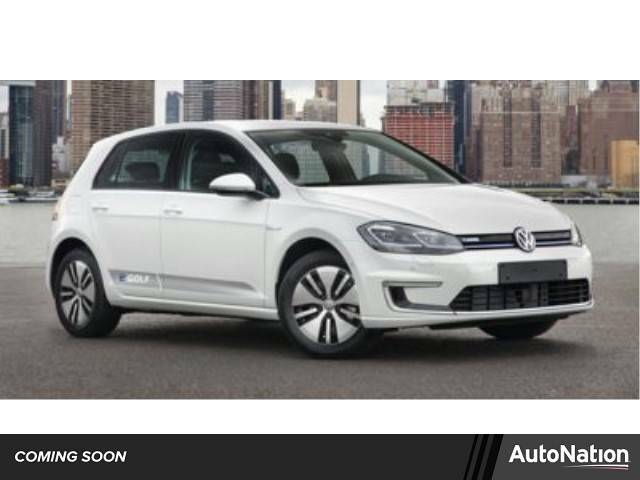 Hi, I'm interested in the 2019 Volkswagen e-Golf listed for sale on MYEV.COM and would like to confirm its availability.